This will be the 4th quarterly support meeting for all Section and Group Scout Leaders in 2019 . We encourage you to come along to meet other leaders, ask questions and hear about things going on locally, around the County as well as nationally! If you wish to arrive early there will be an opportunity to meet for a short chat with other leaders from across the District. The all section meeting will start promptly at 19:15 in the lecture theatre and led by members of the senior leadership team. We plan to use this as an opportunity to share with you some of the things the District are working on with the opportunity for a short Q&A afterwards. There will be hot water and tea/coffee/milk sugar provided in the foyer to help your self to throughout the evening. 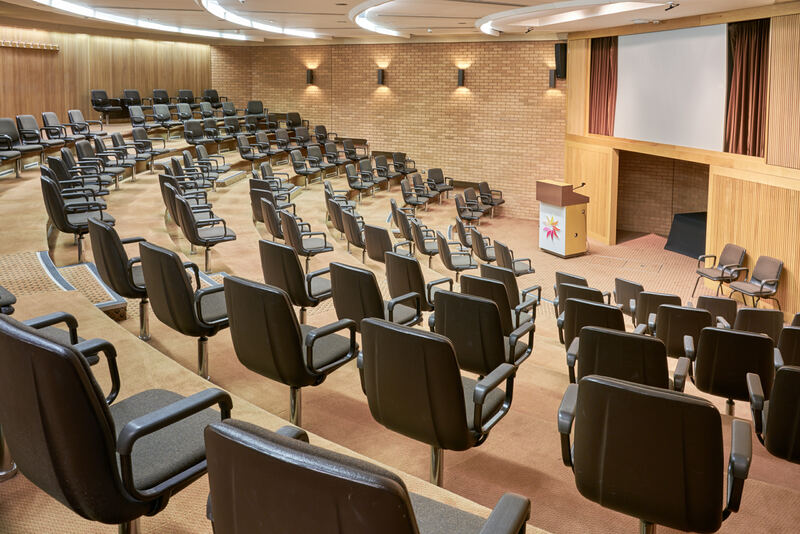 Following the main meeting in the lecture theatre, each section will break off into one of the smaller meeting rooms downstairs to discuss any section specific business as well as given a topic by the District team to provide feedback on. The sectional meetings will be chaired by ADCs or in the case of Explorers the DESC. We also hope to offer the opportunity to book a short session or clinic with a Training advisor to answer any questions you might have about the Adult Training Scheme. The meetings are primarily for GSLs & Section Leaders but Assistant Section Leaders are also welcome. If possible it would be great to see at least one leader from every section represented so information can be shared with other members of the group who may have been unable to attend. Dress code is informal but if you’d like to wear a necker we’ll be wearing ours! In the interest of the environment, please bring your own mug.